THREE ROOMS, THREE MUSIC CHOICES, ONE GREAT VENUE! Derby’s No1 addition to the late night entertainment! MooMoo is everything under one roof. 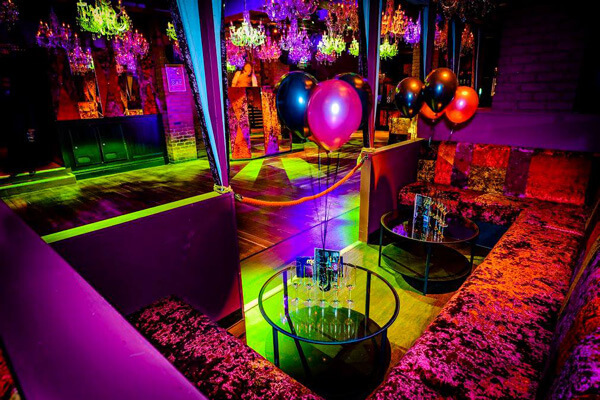 Three rooms, three music choices and fantastic booths to reserve. For booth reservations and tailor made drinks packages message us now!